hes not losing to apex. 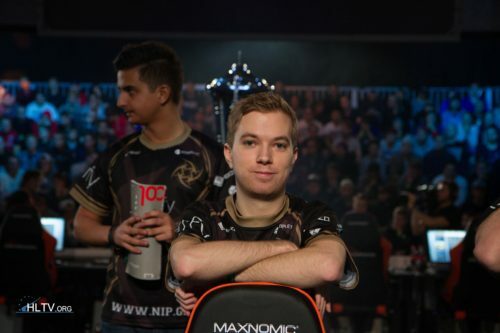 i never really care about the esports side of cs until 2016, so why would i think hes good? i am fluent in my own language, what are you on? Ofc he is. All the dudes of that era are washed up, no offence but look old VP line up, NIP , G2, SK/MIBR....They got destroyed almost every time against "kids"